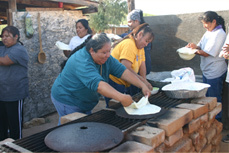 Today’s Tohono O’odham who resides on reservation land live on one of the four separate pieces of land that make up the Tohono O’odham Nation. These pieces of land are the “main” reservation, Florence Village, San Xavier and San Lucy. 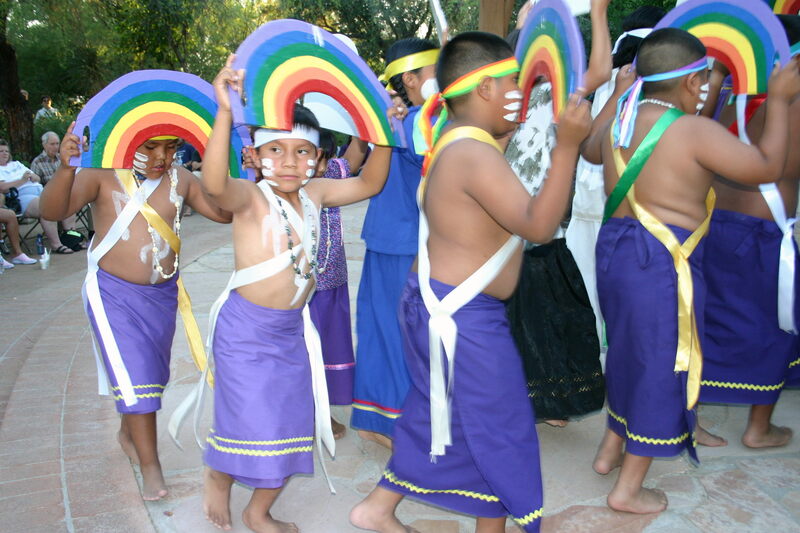 There are also O’odham who live in Mexico. 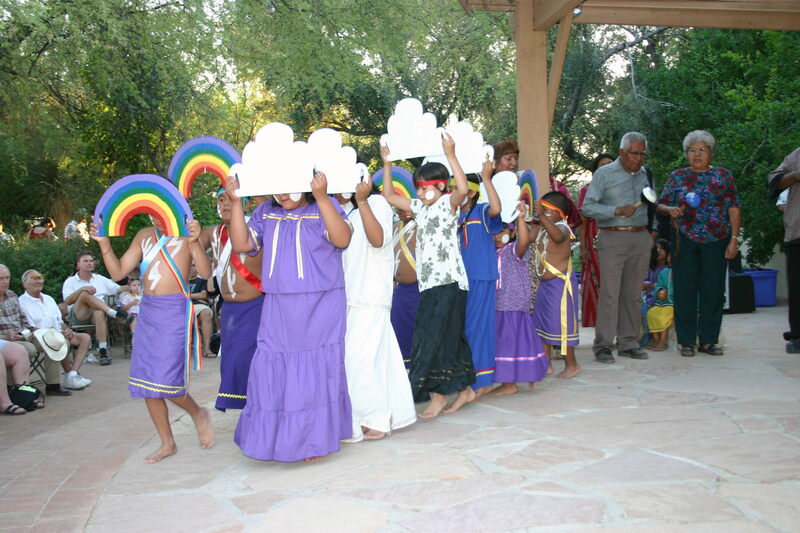 The Tohono O’odham Nation houses branches of government and their programs, five recreation centers, one health center, six Head Start preschools and much more.